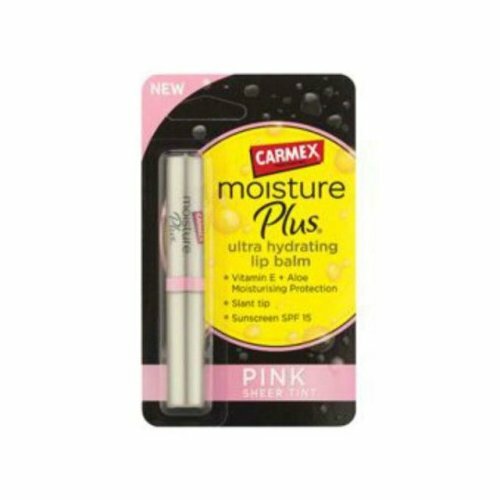 Whether you’re a lip liner lover or partial to a statement glitter lip, keeping your lips in tip-top shape - soft, moisturised, and flake-free - is a must. 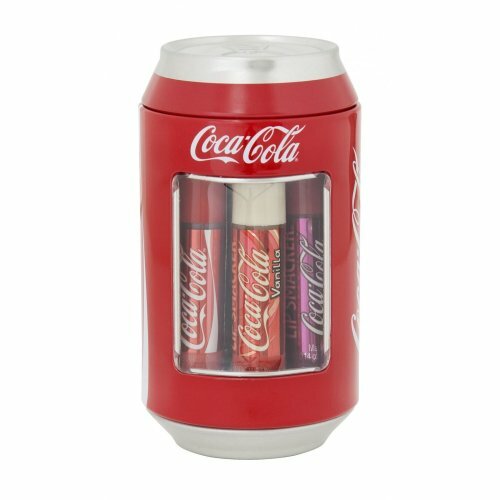 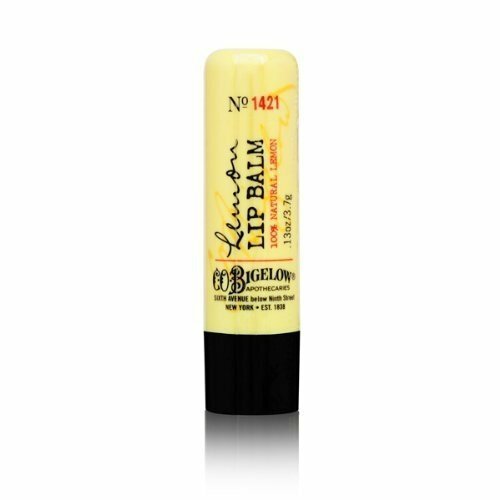 Cue OnBuy’s range of lip care products, brimming with sumptuous solutions to perfect your pout. 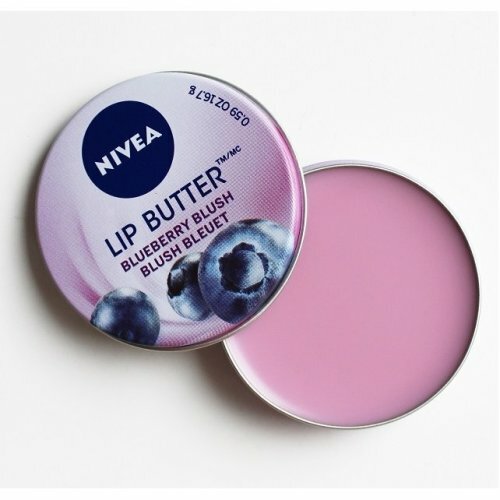 Explore cult classics alongside organic lip care from the brands that do it best. 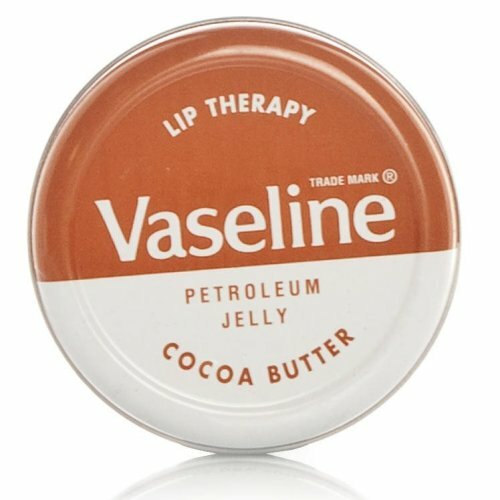 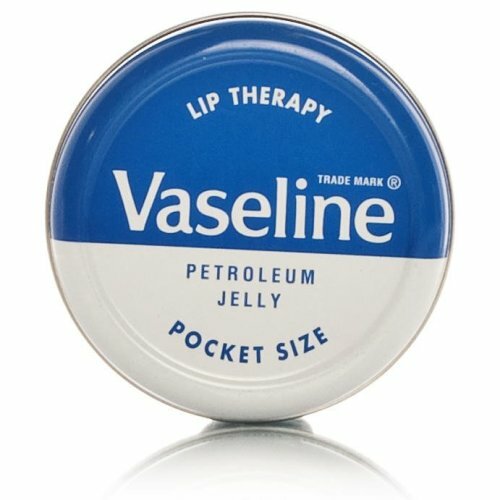 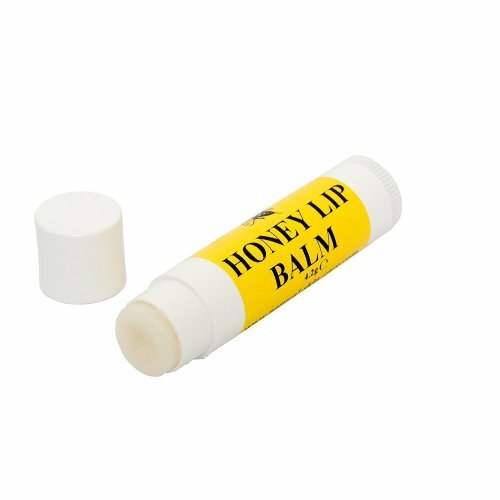 Discover the best lip balm for your needs among our ever-growing range. 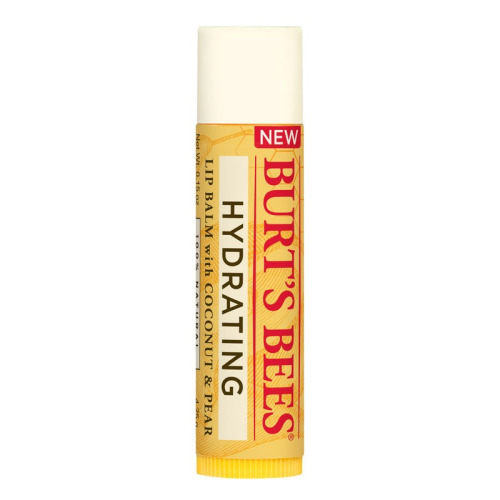 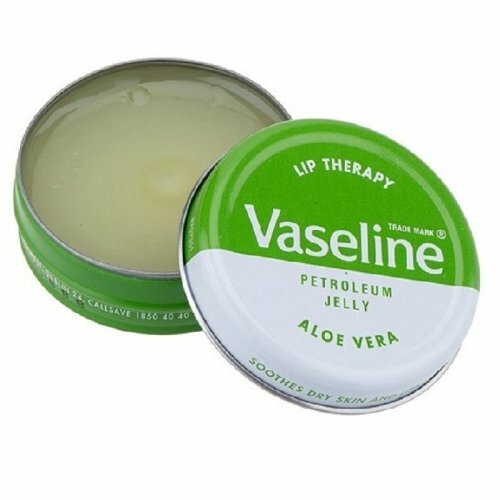 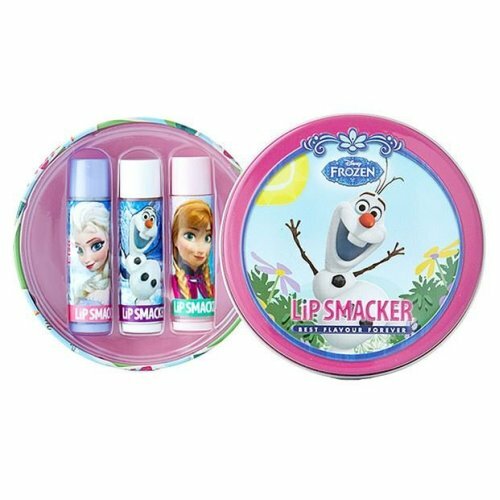 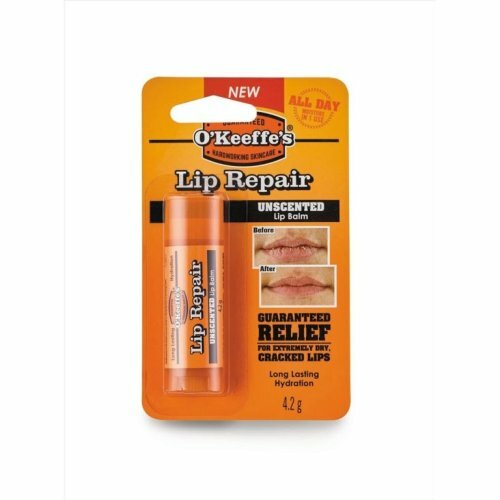 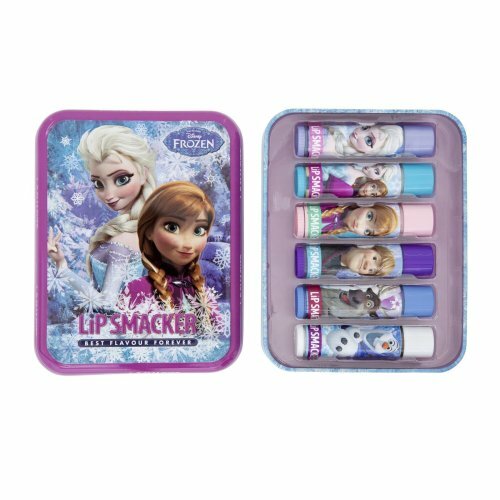 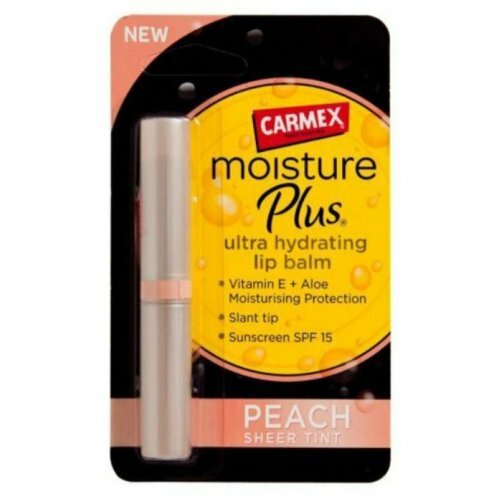 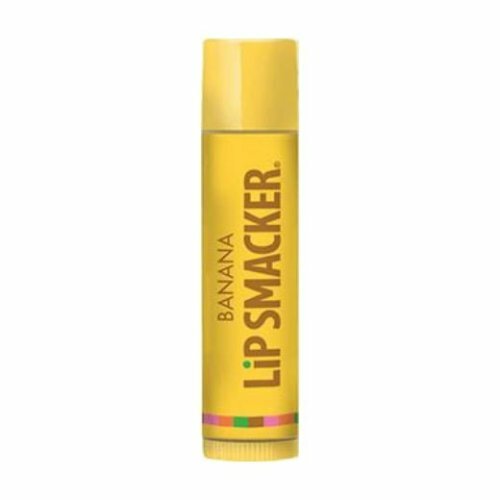 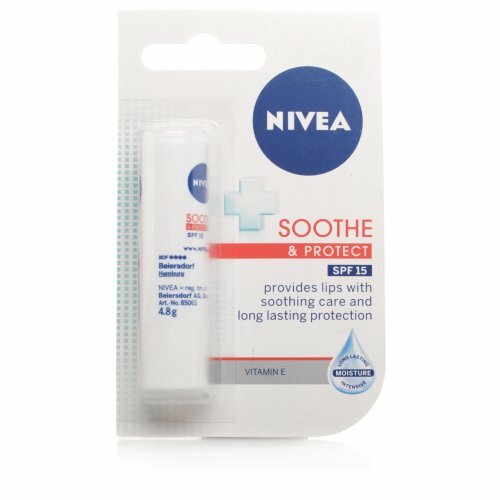 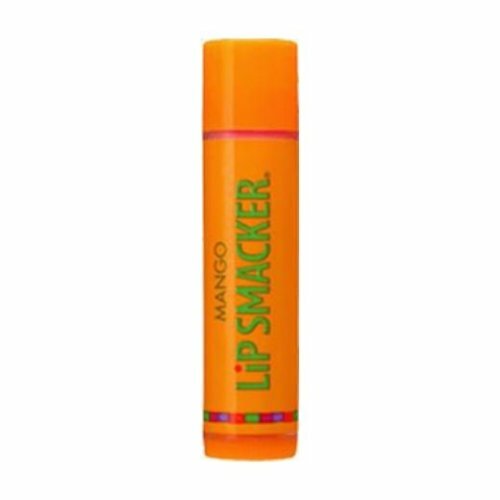 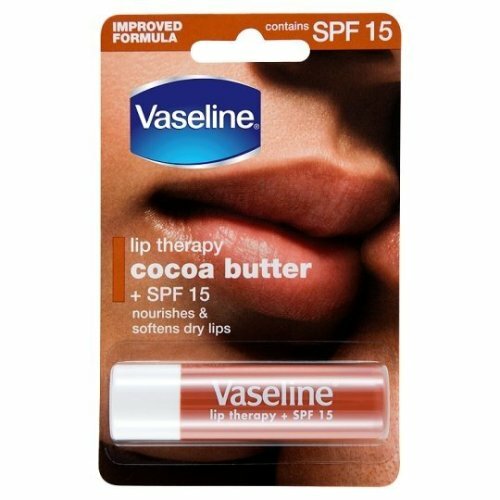 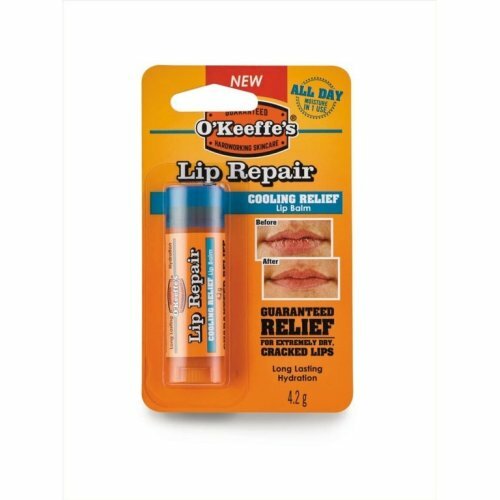 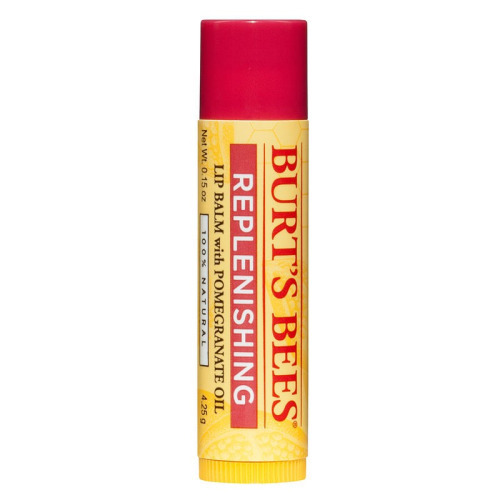 From everyday lip balm to protect from environmental damage (we’re looking at you, harsh winter mornings! 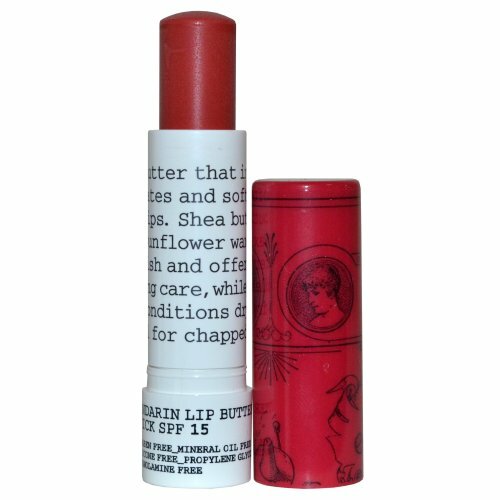 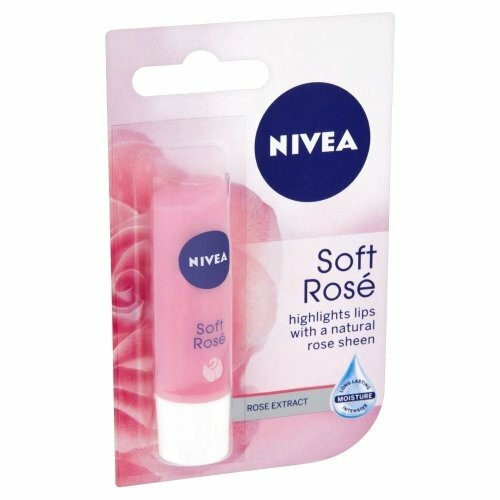 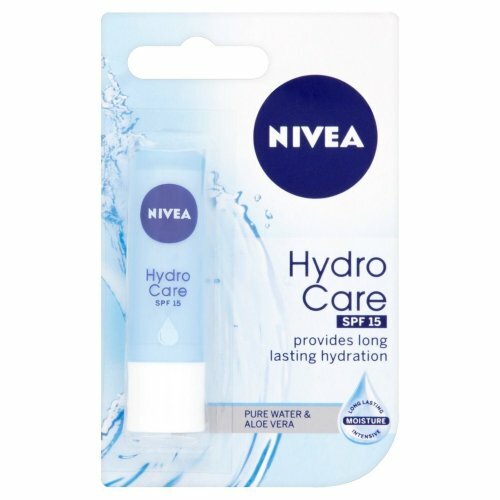 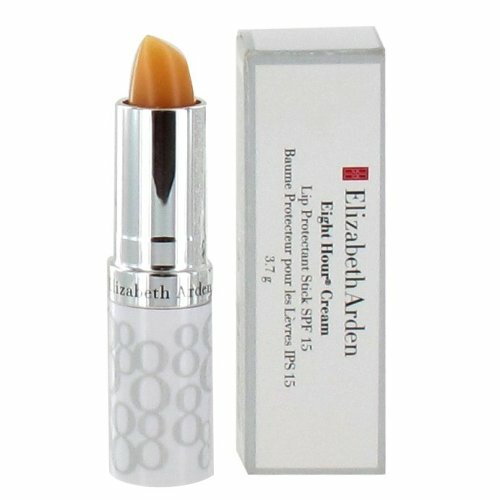 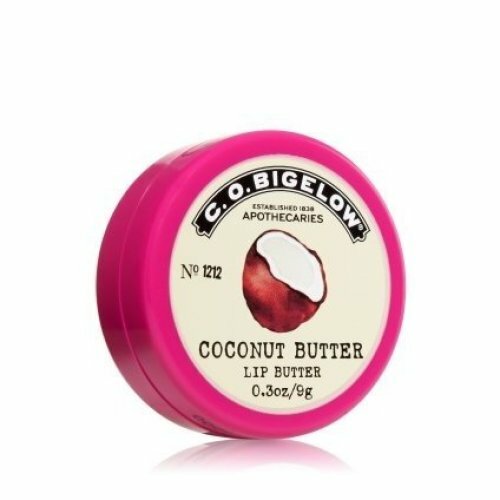 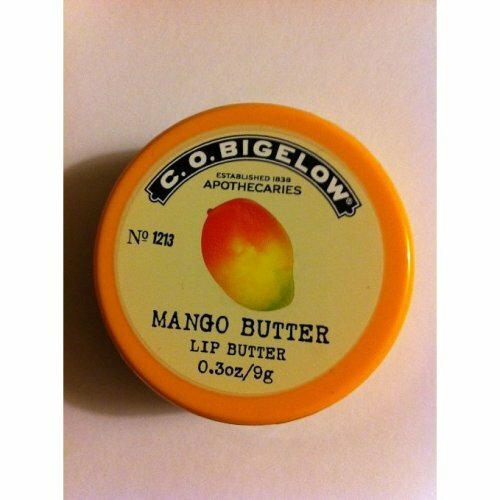 ), to luxurious lip butter that’ll offer an instant hit of hydration, find it all here. 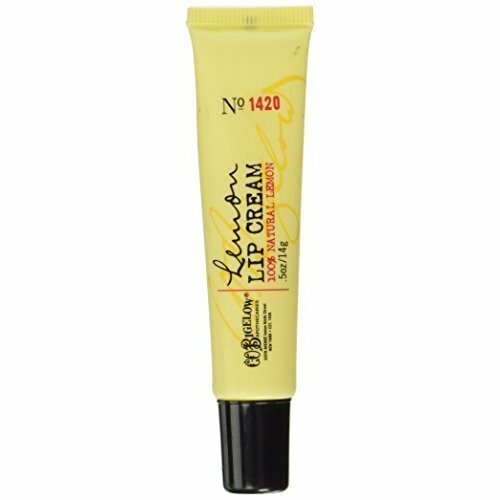 OnBuy also offers an array of lip treatments if you’re looking for a more intensive option; explore A-list approved lip masks alongside must-have lip scrub in an array of fabulously fruity formulas. 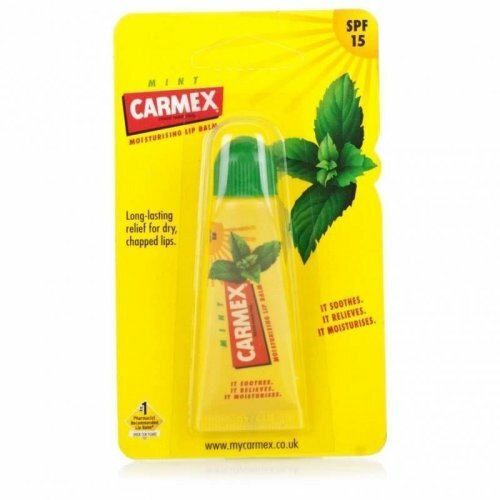 Jetting off for some sun? 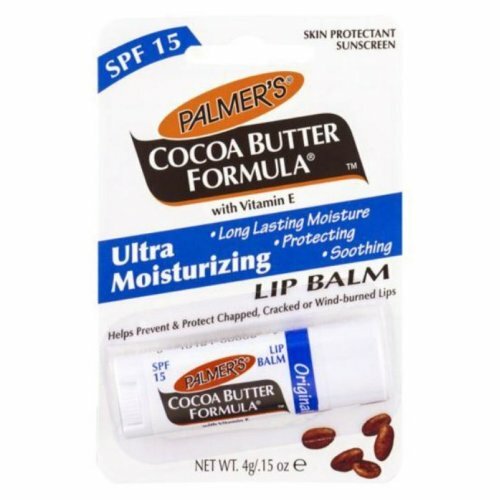 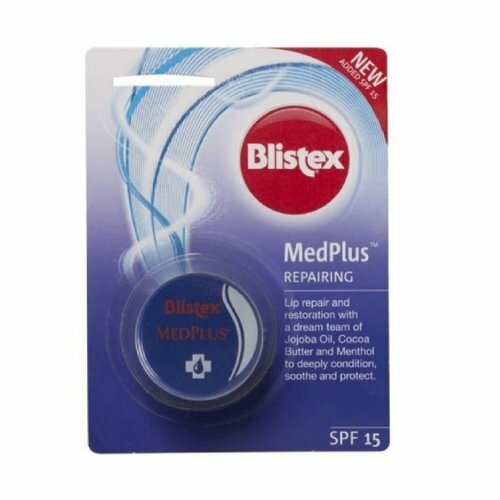 Don’t forget to swing by our lip sun protection range to skip the sunburn - you’ll thank us later!